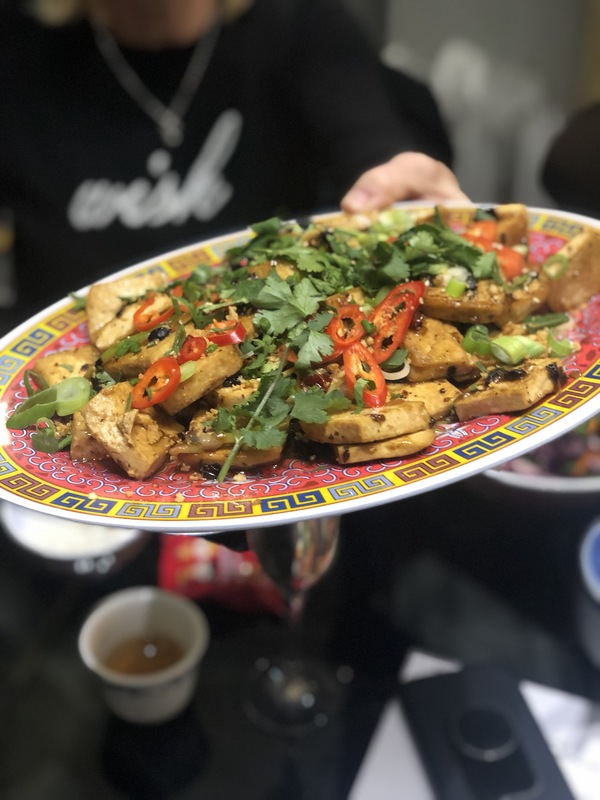 With the most celebrated date in the Chinese calendar approaching, Wing Yip – the UK’s leading Oriental supermarket – is encouraging the nation to bring the festivities to life in the kitchen and enjoy authentic Chinese dishes at home. 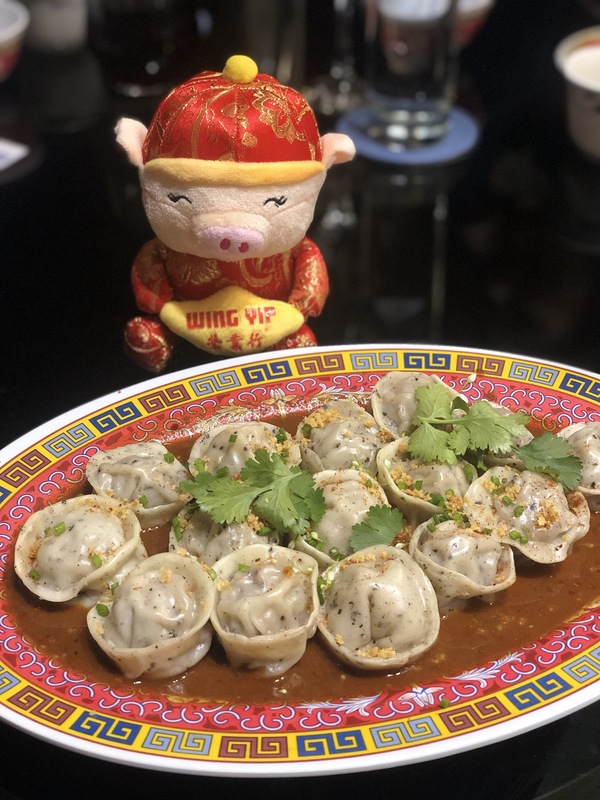 ONIN.London were invited to celebrate the Year Of The Pig With Wing Yip on the 24th January with an exclusive supper club prepared by Pippa Middlehurst. When is Chinese New Year? And what is The Year Of The Pig? Chinese New Year is celebrated internationally on 5th February 2019. This year is the Year of the Pig. It is the 12thanimal in the Chinese zodiac and the pig is said to symbolise fortune and bravery. People who are born in this year are compassionate, calm and generous. The meal started with citrus cured lettuce cups with peanuts and Pippa’s fabulous Dan Dan dumplings. We certainly could have eaten more though as they were utter perfection. The twice cooked pork belly with pak choy, black bean tofu, rice and red cabbage salad was a massive hit with everyone. I think everyone who ate it, went back for seconds and thirds. We ended the meal with plum cake with orange and sichuan pepper ice-cream. It was an delicious and light dessert that was the perfect way to finish a great evening. Wing Yip has stores throughout the UK which sell over 4,500 Oriental products. From cookware to ingredients, they have you covered. 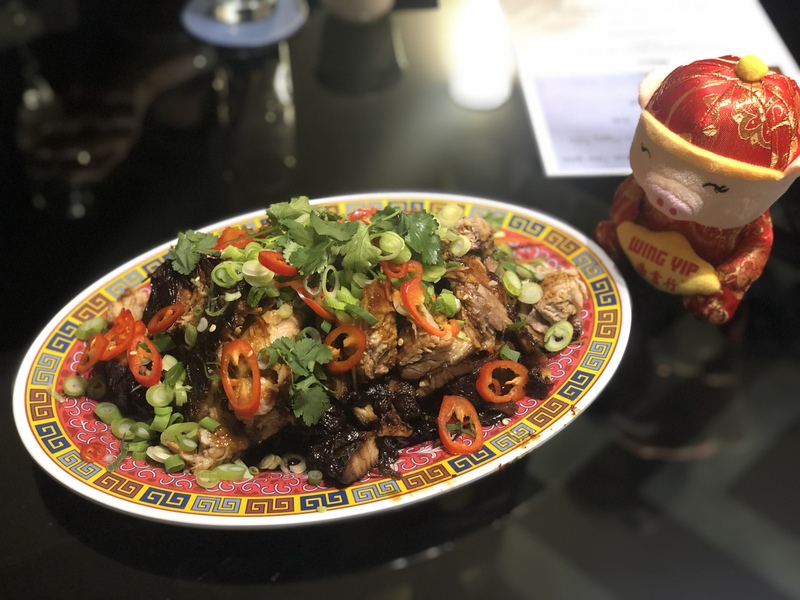 This year apart from organising supper clubs for journalists to enjoy what they have in offer, Wing Yip has created two traditional Chinese New Year recipes that can easily be replicated in the comfort of the home. 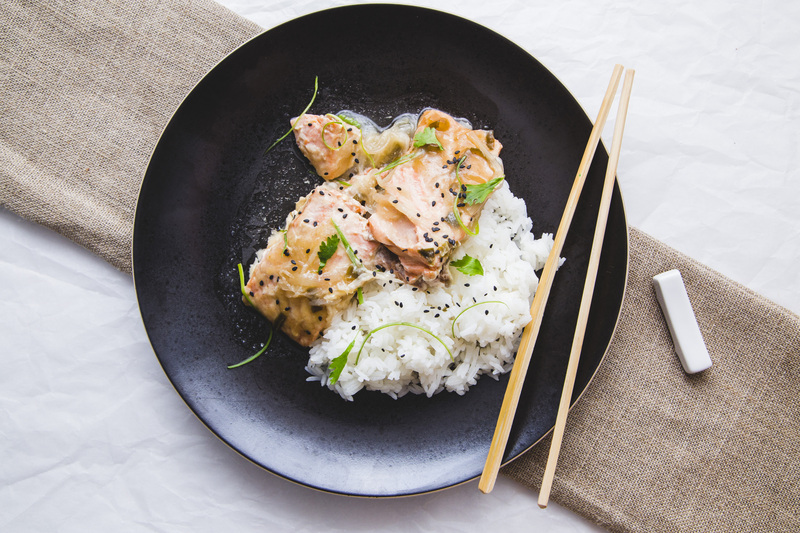 You can find all the ingredients at your local Wing Yip store, or shop online at www.wingyipstore.co.uk. 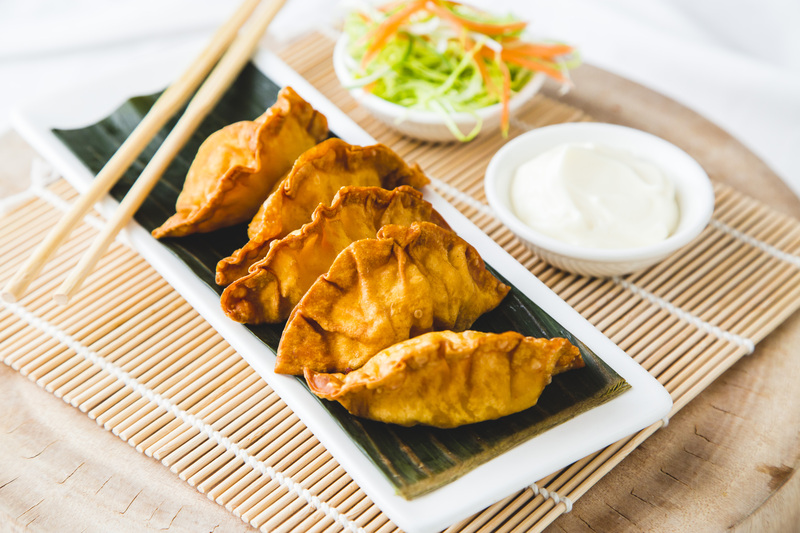 We love the sound of Steamed salmon in ginger and spring onion sauce and Fried Prawn Dumpling (Fried Won Ton), so we’ll certainly be going shopping soon.